We invite you to use these prayers in your parish, school or in the home, during the Season of Advent. 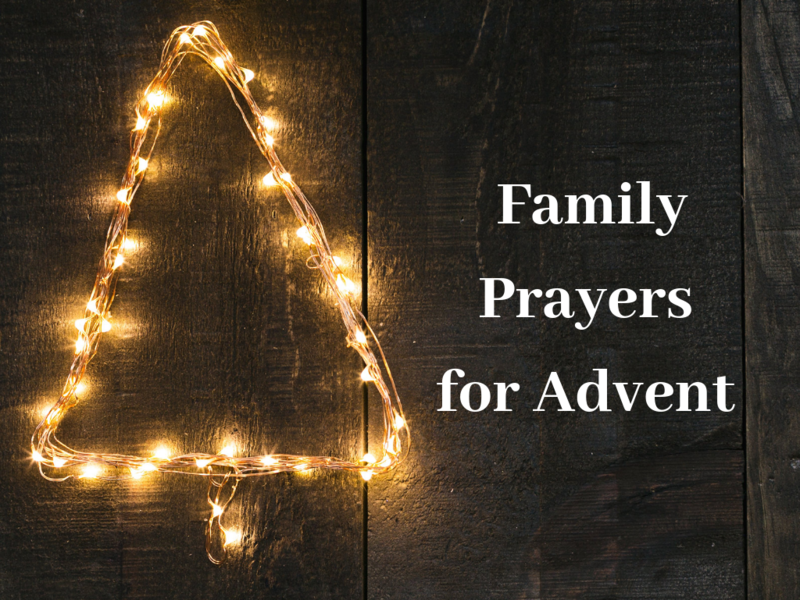 More prayers will be added as we move through the days of Advent. If you have a favourite Advent Prayer please share it with us by email to bdrumm@catholicbishops.ie. We pray that this Advent may be a time marked by simplicity, calmness and quietness as we wait in hope and wonder for Jesus who is present in our lives now and whose future reign is coming.